Importers and distributors of fruits and vegetables in the UAE will receive an in-depth analysis of Italy’s premium fruit and vegetable brand, Solarelli, at the forthcoming fresh produce event, WOP Dubai, held on 5-7 December 2017, at the World Trade Centre, Dubai. Solarelli is part of the Apofruit Group as its top quality Italian fruit and vegetable brand that guarantees seasonal fruit and vegetables, following rigorous cultivation methods, where every step demonstrates great innovation, and quality and control over the entire production and supply chain, perfected over the years by this major Italian cooperative. “This year we will be hosting a press and trade conference on the wide range of fresh produce we offer at our booth during the WOP Dubai event. 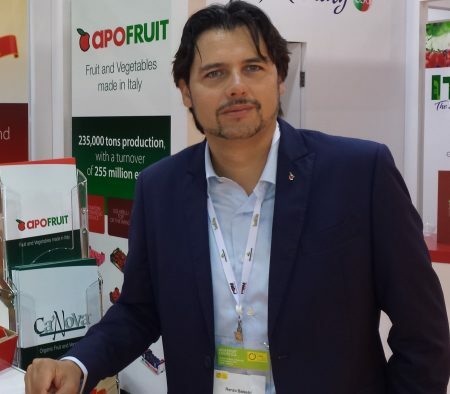 The major players in the UAE fruit and vegetable sectors, including importers and distributors, will be updated on various varieties, selection and availability, quality and control, logistics and supply,” said Apofruit export salesman Renzo Balestri. “The reason why Apofruit targets the UAE market is because the European and Italian markets are mostly saturated. The decision to export to the UAE is due first to the high income of the population, and therefore to greater spending capacity in the Gulf countries, but also to the fact that, in recent years, logistics have greatly improved,” he said. “We started with some sea shipments to the Gulf region a few years ago, and now we ship 365 days a year, both by sea and by air. In the UAE, we are present in Carrefour. 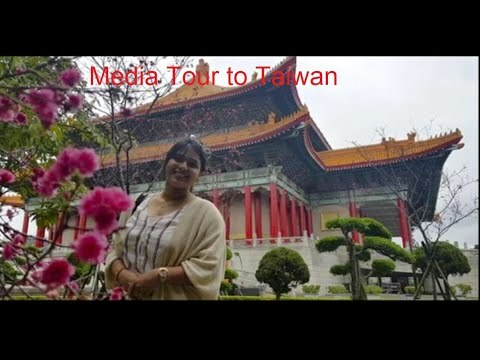 Other countries we export to include China, Taiwan, Malaysia, India, South Korea, UAE, Saudi Arabia and North Africa. We also export to North America and South America but with significantly lower numbers,” Renzo stated while explaining the presence of Apofruit in the Gulf region. “Our products differ from the others in terms of the brand, which is a guarantee of quality, and the origin, Italian,” he added. The range of products we offer are the best in terms of flavour, ripeness and variety, with practical but elegant packaging that enhances the characteristics of strictly Italian produce, even in its colours. Solarelli produce comes from areas of Italy with the best production skills, where the Apofruit Italia cooperative works with its producers and its own handling facilities. The Solarelli range also includes Italian fruit and vegetables with PDO (Protected Designation of Origin) and PGI (Protected Geographical Indication) status, in line with this policy of scrupulously selecting products to ensure that they maintain all their traditional characteristics. The main fresh goods offered are: baby watermelons and melons, strawberries, peaches, nectarines, apricots, plums, cherries, kiwis, pears and persimmons, seedless grapes, oranges, apples, tomatoes, carrots and many more. WOP Dubai is the Middle East’s leading exhibition for the fresh produce business held under the Patronage of His Highness Sheikh Hamdan Bin Rashid Al Maktoum, Deputy Ruler of Dubai, Minister of Finance & Chairman of Dubai Municipality. The event is organized by Planetfair and Messe Essen.